Learn "Where do you work?" and more! 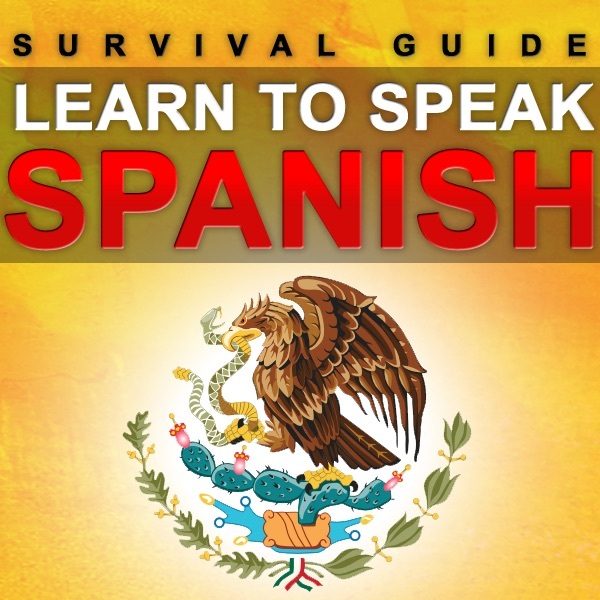 Spanish2Go app in iTunes and Android! Check out all of the cool bonus content!